The aim of a wedding is to bring together two lovers, turning two I’s into a single WE at a momentous joyful event. Our logo reflects this, with the word WE in WEDDING highlighted to emphasise the unity, togetherness and close partnership you will get. 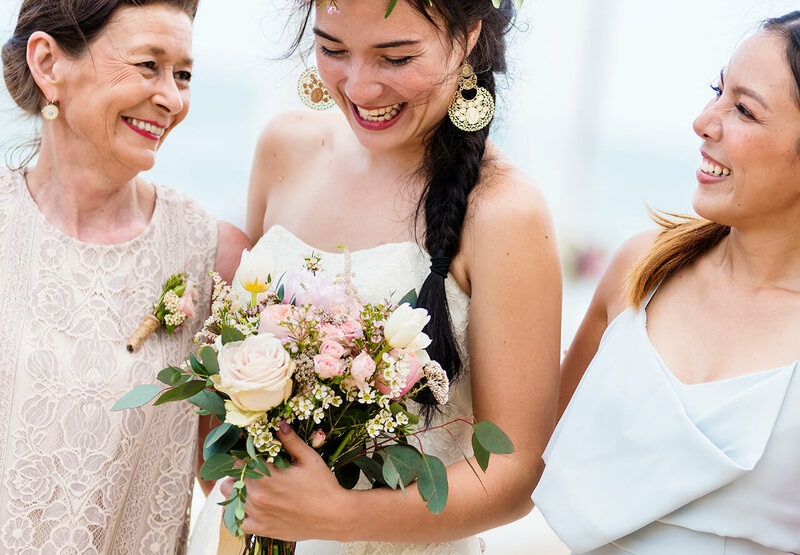 Be at ease and come together to discover the ways your wedding can be made into the perfect event to celebrate your joyous union. 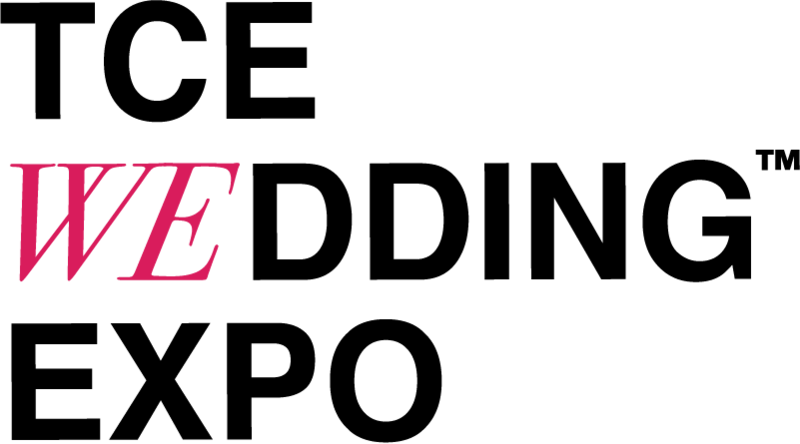 Keep track of upcoming events and happenings at TCE Wedding Expo and be up-to-date brides and grooms-to-be with all things wedding by looking up brands through our Wedding Directory. Dream weddings don't just happen, they're planned. Take your very first step down the aisle here. 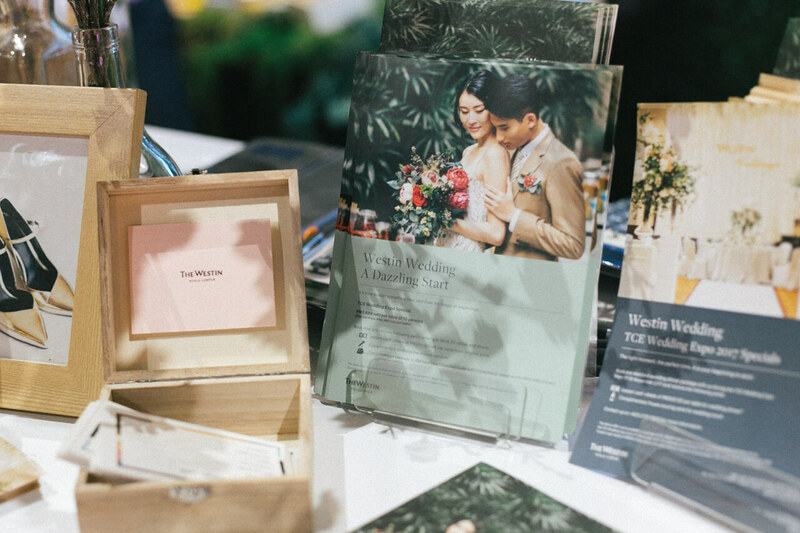 Our upcoming TCE Wedding Expo at Mid Valley Exhibition Centre from 15 to 17 November 2019 will be bringing selected Bridal Houses, Wedding Banquet Venues and Wedding Related Services for you to choose from to make your event come true. Check out the wide-range of Wedding-related services!! 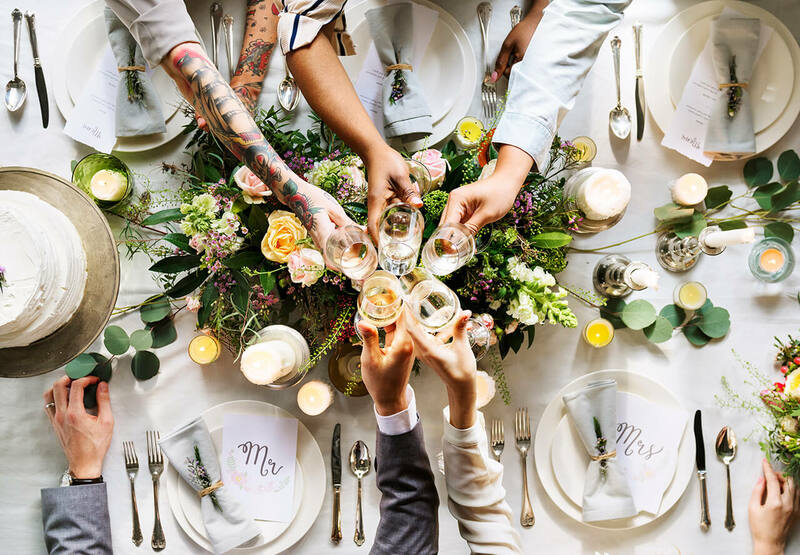 Here you can find bridal houses, wedding banquet venues and other wedding service providers, sure to help you with everything you need for your dream wedding. 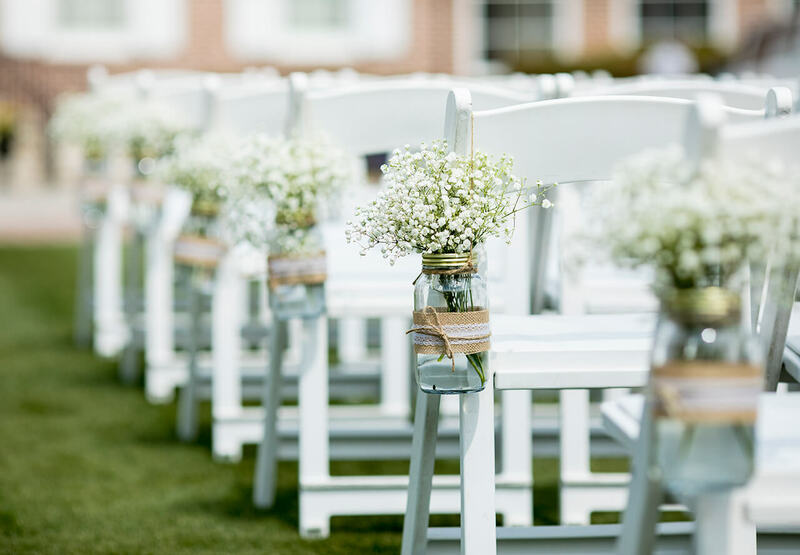 Suggestions, recommendations and tips from the best within the wedding industry. I may be a bit biased (I was a semi-sleeved bride myself! ), but I feel confident in saying that sleeves are sexier than ever in the wedding fashion world. From off-the-shoulder styles to embellished numbers to lace-wrapped beauties, here are a handful of dresses that stun with sleeves. There’s a buzz going around Precious Wedding and people are wondering what is this “Personalised Theme”? 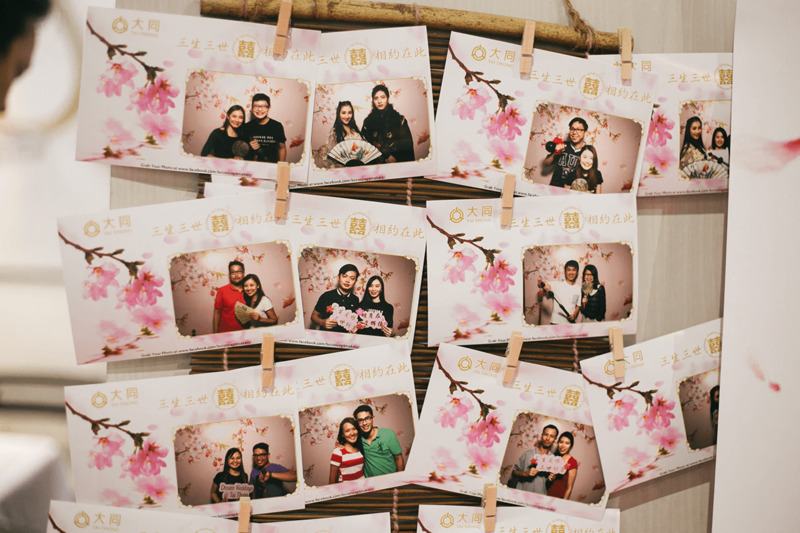 If you are looking for creative prop ideas, or artistic decorative background for your pre-wedding photoshoot that is made just for you, here’s something you may want to consider. Wedding portraits really are a great opportunity to reacquaint yourself with the city that you live in – and have a great time while you’re at it. This bride took her love for 70s buildings and all things vintage to the streets of Kuala Lumpur, and gave her portraits an oriental theme for a classic spin. -Your-Way here! Share your email with us to stay updated with sneak peeks, tips from wedding experts, interesting interviews with experts and more!